Expert Groundwork Contractors in Longford. 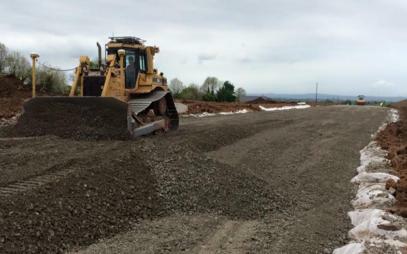 Herron Contractors Ltd is a family run business established in 1982 and specialising in a wide range of groundworks in Longford and surrounding areas. 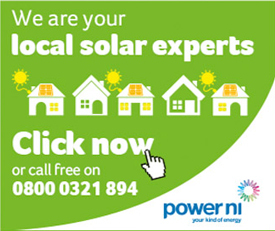 All our machines are hired with a fully trained CITB/CSR operator. 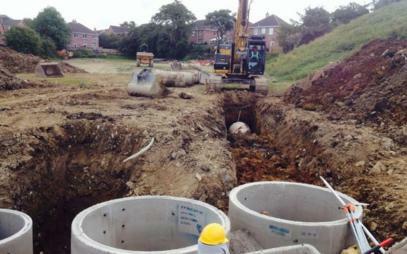 We are professional groundworks and drainage contractors in Longford with over 34 years experience. 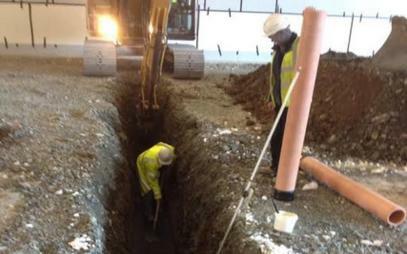 We provide professional underground ducting services, including cable ducting, communication ducting, gas pipeline laying, etc. 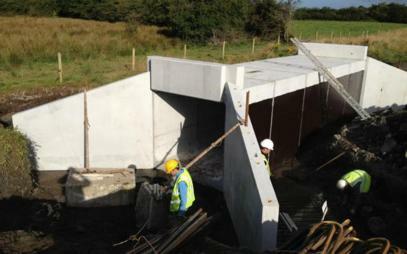 We specialise in designing and installing river re-embankments and sea defences. 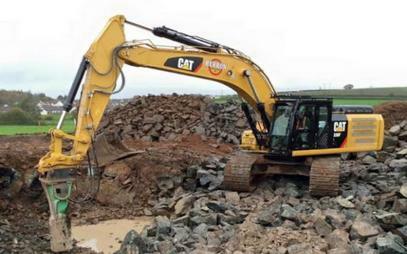 We have all the machinery to provide efficient rock breaking services within quarries. We provide expert road construction services. 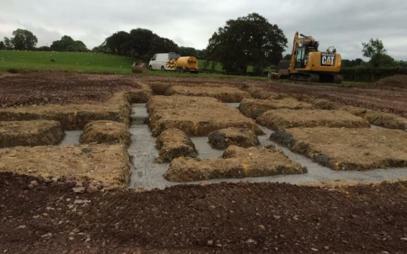 Herron Contractors Ltd provide high quality earthworks services. 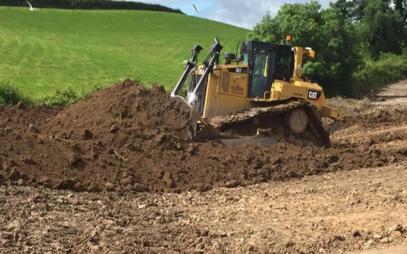 We provide fast and efficient muck shifting services. 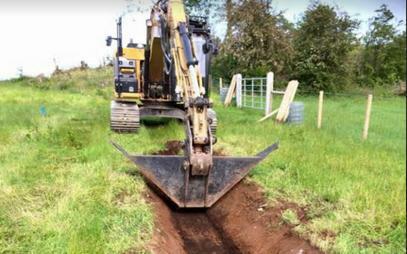 Herron Contractors Ltd are professional ground works contractors in Longford and surrounding areas. 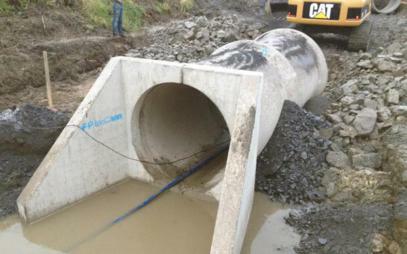 We are expert drainage contractors and provide all types of drainage services, including pipes laid, trenching, etc. 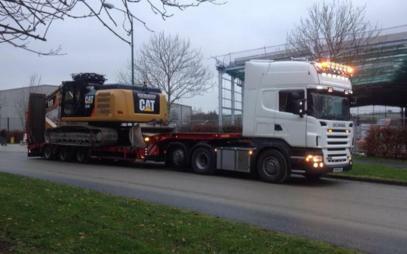 We specialise in plant and machinery hire services. Our plant hire includes bulldozers, tracked 360۫ excavators, rubber wheel 180۫ excavators, mini-diggers, rock breakers, dump trucks, construction machinery, agricultural tractors and trailers, telehandlers, low loader hire, screening buckets, etc.